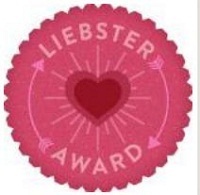 I just received the Liebster Award from We Bless Your Heart. This is a complete surprise. From what I gather the rules for the Liebster Award have changed, depending on who gets it and gives it. But, each involves time it involves sharing random facts, asking random questions, and sharing the Liebster Love. So, here are my random answers to random questions. 1. Who or what is Liebster? In German, it is a sweetheart or beloved person. 2. How long have you been blogging? This May my yummy stuff will be 4. Welcome to Me is about a year younger. I have articles on the web that I have written before that. 3. Do you have animals? A turtle named Rainbow, cats named Lacey, Minnie, Sparkle, Rusty, and Stanley. 4. Are you still in contact with any of your high school friends? Only on facebook and they are not close friends. 5. What is your favorite tree? The weeping willow. I had one, but the drought last year did her in. I am still sad about that. 6. Do you have an artistic side you have expressed? I used to make my daughter’s Halloween costumes. One year, I made a wicked looking alien head. 7. Do you enjoy getting together with your family? Yes and no. It is complicated. 8. Do you blog on WordPress.com or WordPress.org? No. Only on blogger. 10. Do you take or do or believe in natural, alternative health? Yes, I do. Very much. 11. What do you wish I had asked you? What my favorite thing is. It’s hugs. 1. I hate watching reality shows. 2. I have an outhouse hooked onto my garage. 3. I hate to drive. 4. I carry my camera with me at all times because you never know. Many times I didn’t have it and later wished I did. 5. I collect glass decanters. 6. I have been married for 15 years. 7. I grow a huge garden every year. 8. I spend more time proof reading my posts than I do writing them. 9. I am currently a homemaker. 10. If I could, I would eat quinoa every day. 11. I know how to can. Now, I am supposed to ask questions. 2. Have you ever made money from your writing or is it strickly for fun? 5. Have you ever gone fishing? 7. Do you comment on blogs you read? 8. Do you believe a joke is just a joke or that some things should never be joked about? 9. Do you think this is a long post and a lot of questions? 10. Sweet or salty? Or neither? Because I am generous, I would like to give this award out to all who reads this and wants to answer and ask questions. I just decided to go ahead and do it again this year. Sometimes foods don’t turn out. We can’t always pinpoint the reason. It could be the oven temp. It could be the pan. Or it could be the ingredients. All brands are not the same. Two brands can seem to have the same ingredients and the right amount, but they can change how things turn out. Butter is a good example. One brand may melt easier than another brand. 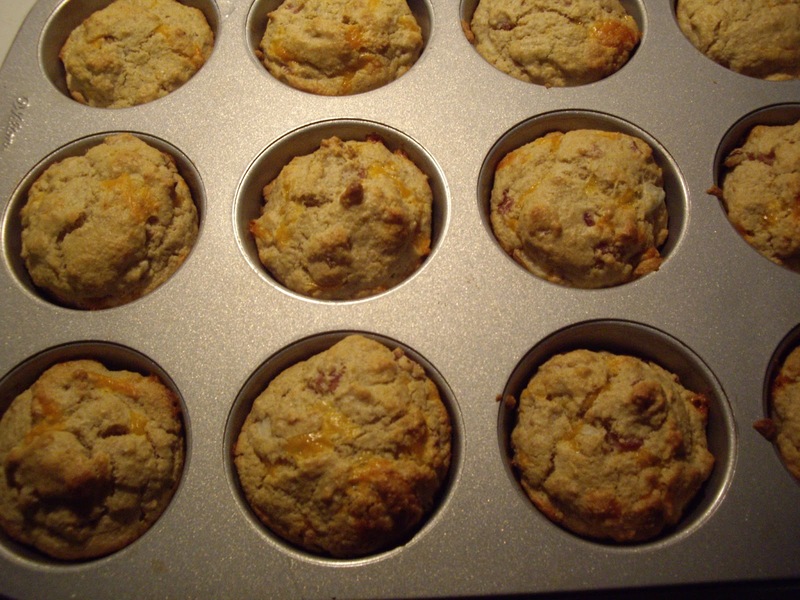 They may taste similar, but when baking, foods don’t turn out the same way. the butter will leak out more before the cookies set up. They may spread a little or a lot. You may end up having to use more flour to account for the difference. I have used a lot of different brands over the years. It is always nice to take advantage of a sale or coupon. But, my advice is that the first time you make a recipe, use the brand that works best for you. That way, you know how the recipe should turn out.